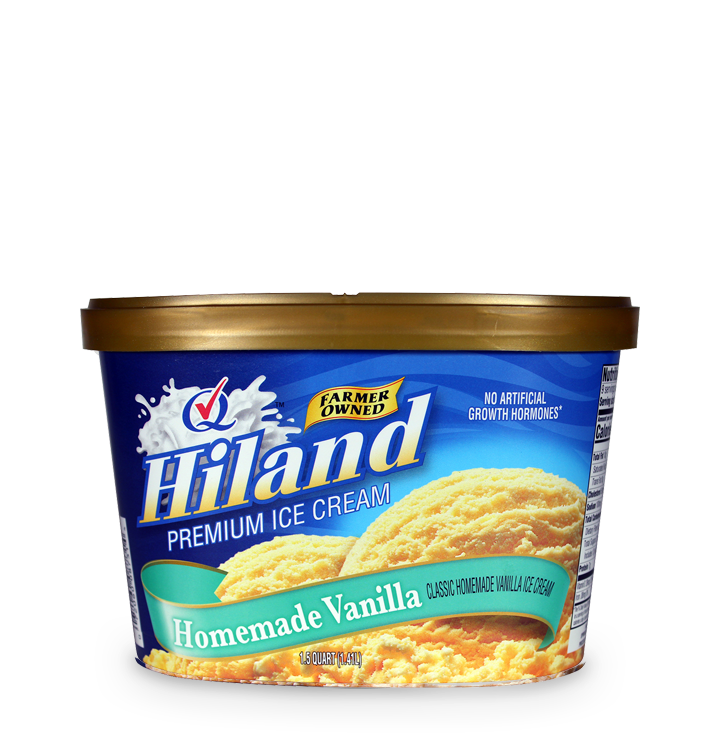 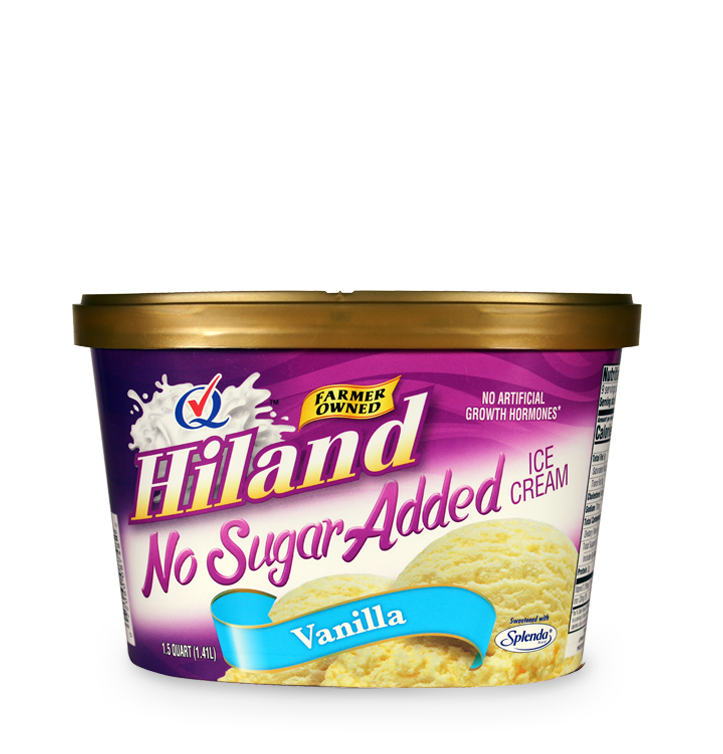 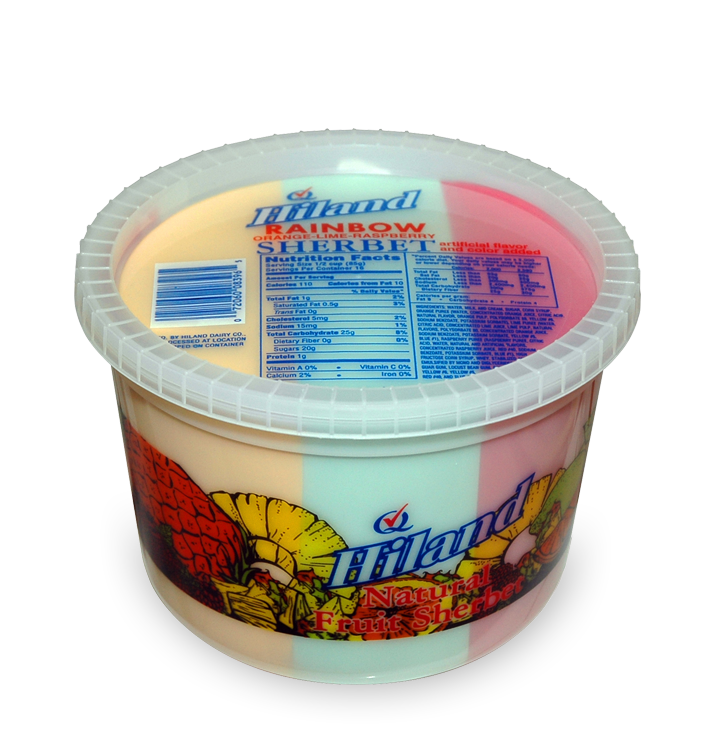 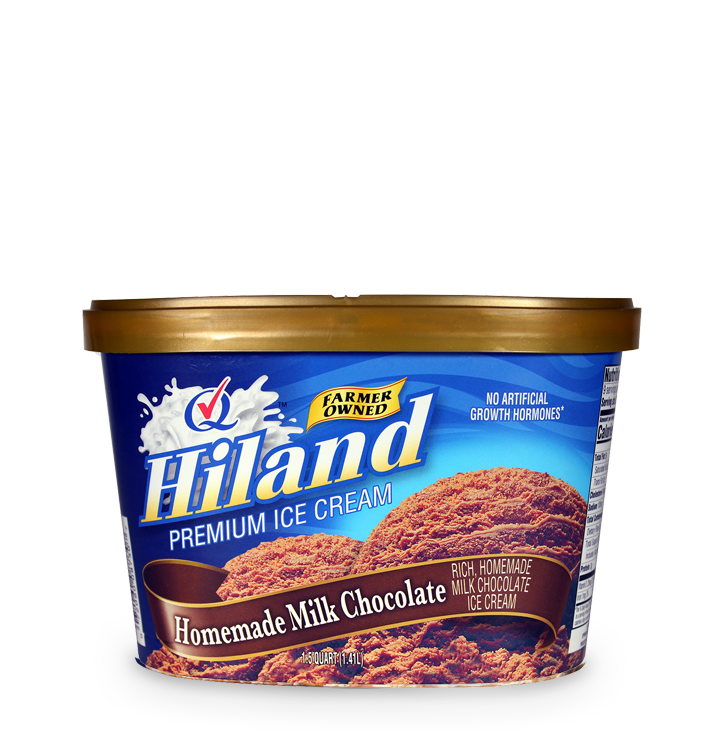 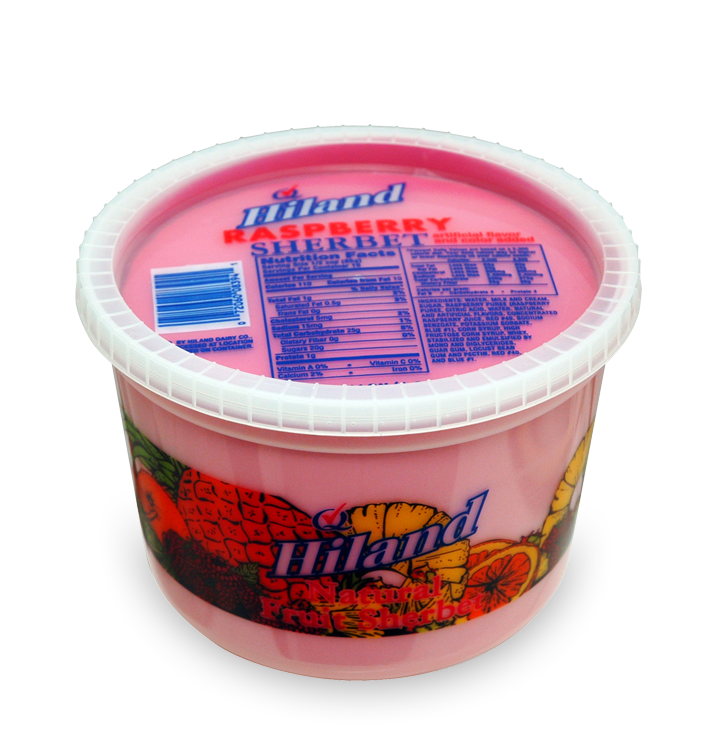 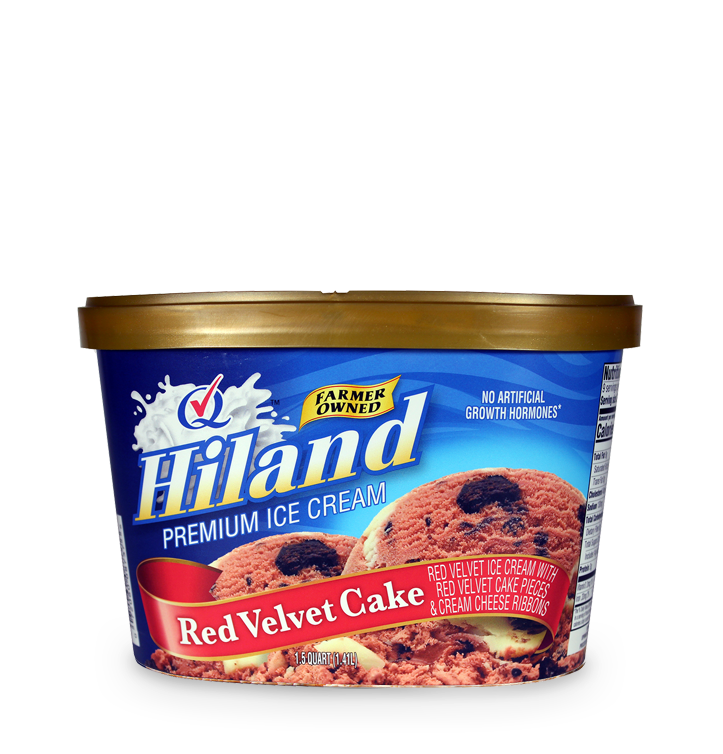 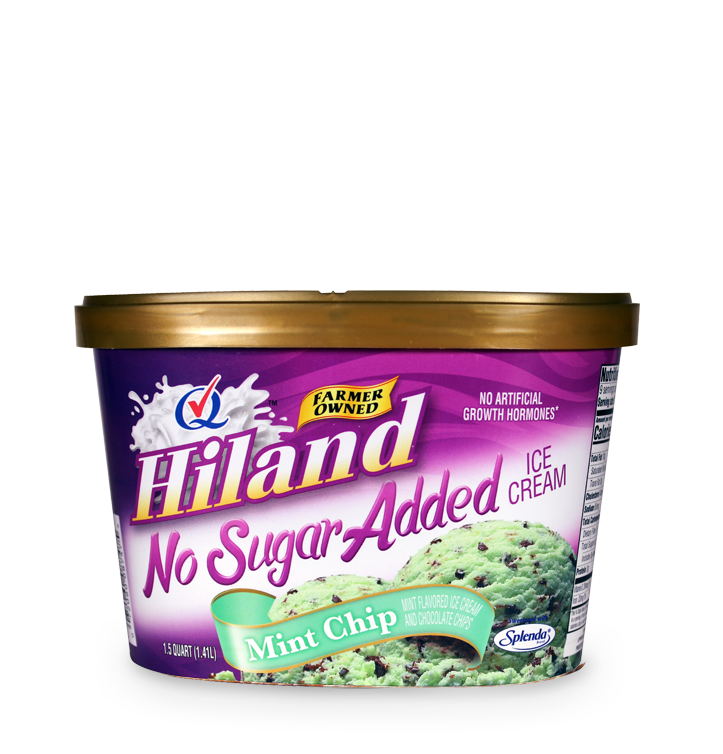 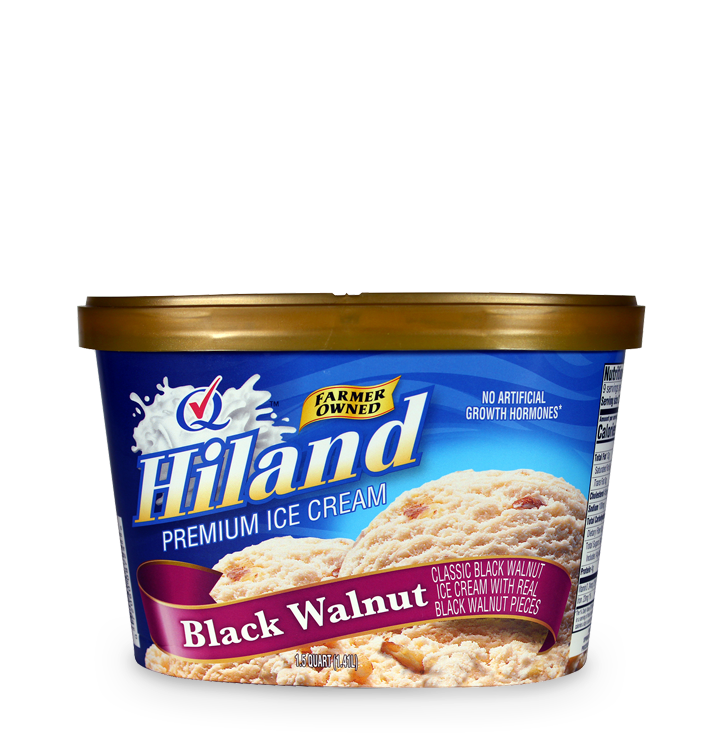 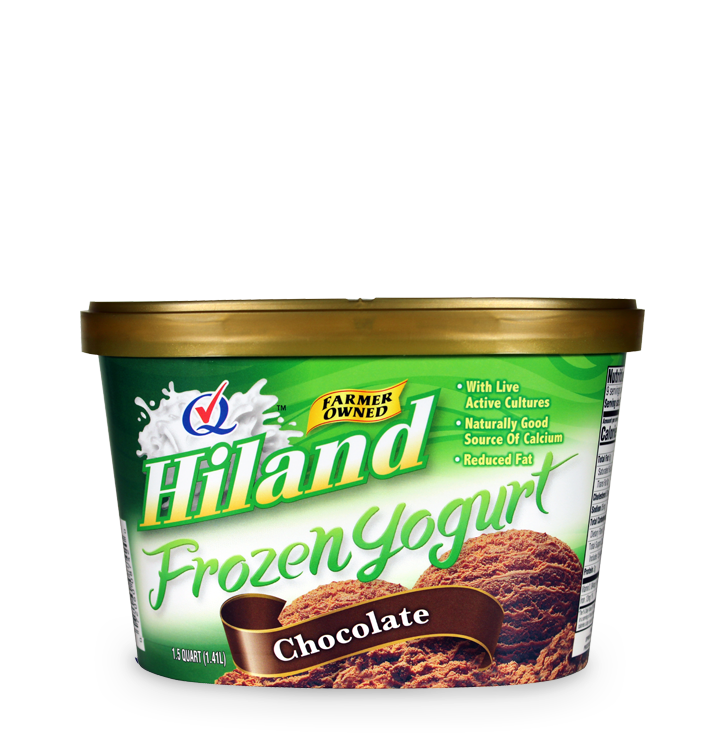 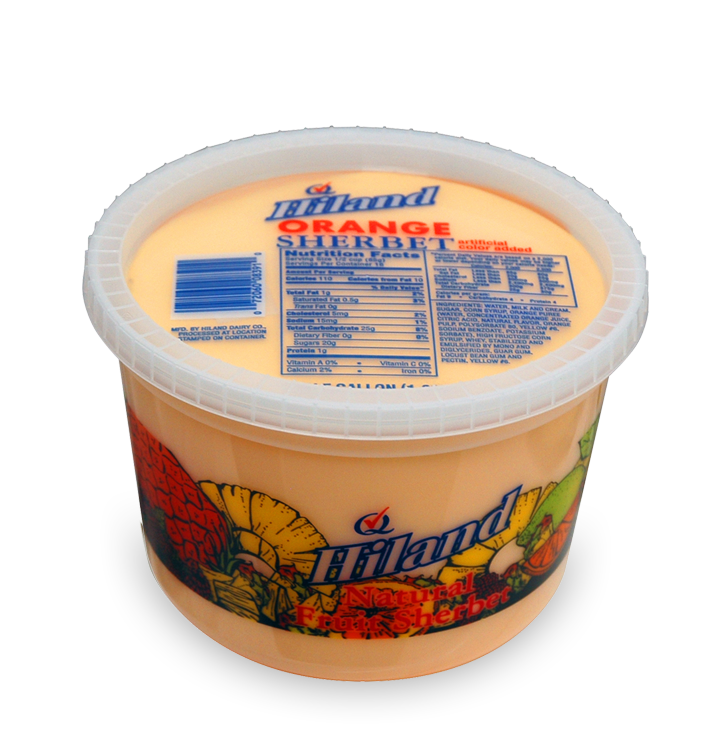 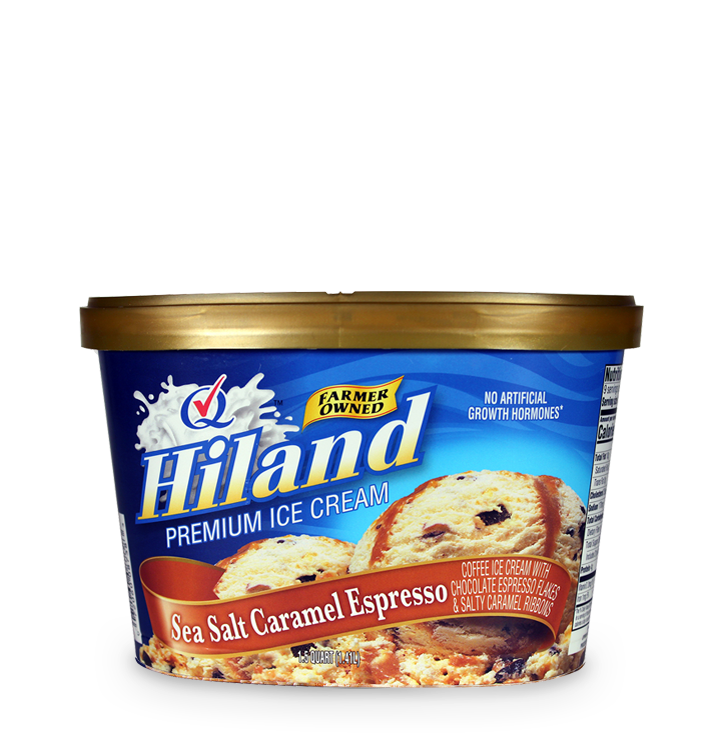 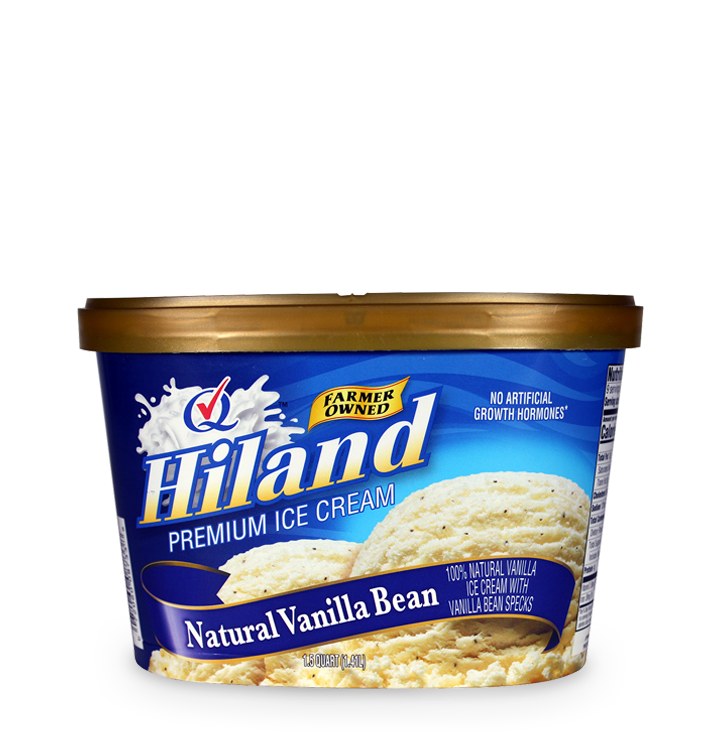 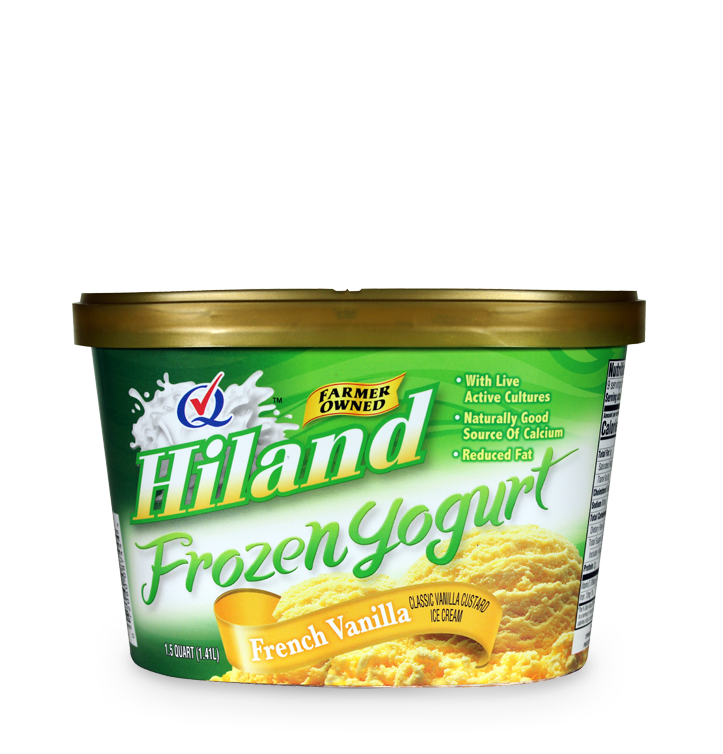 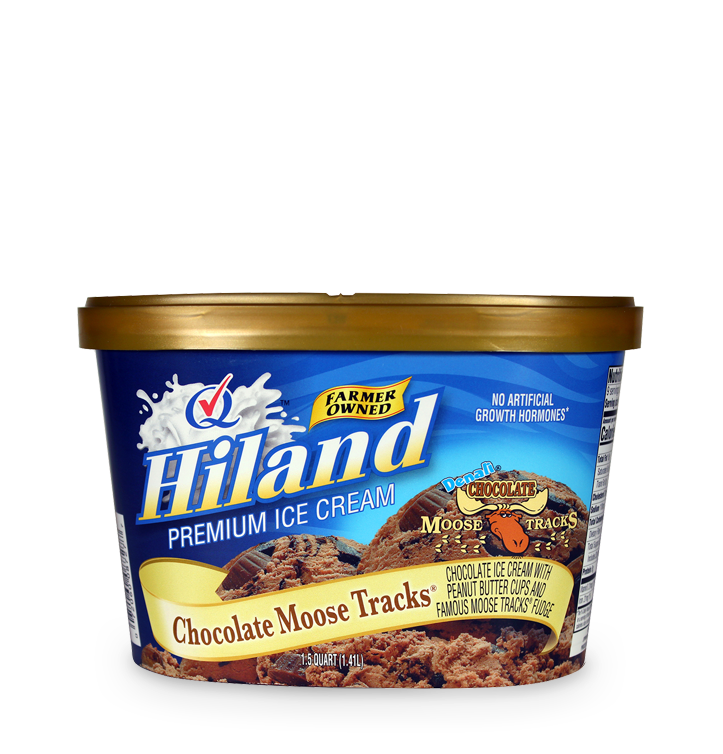 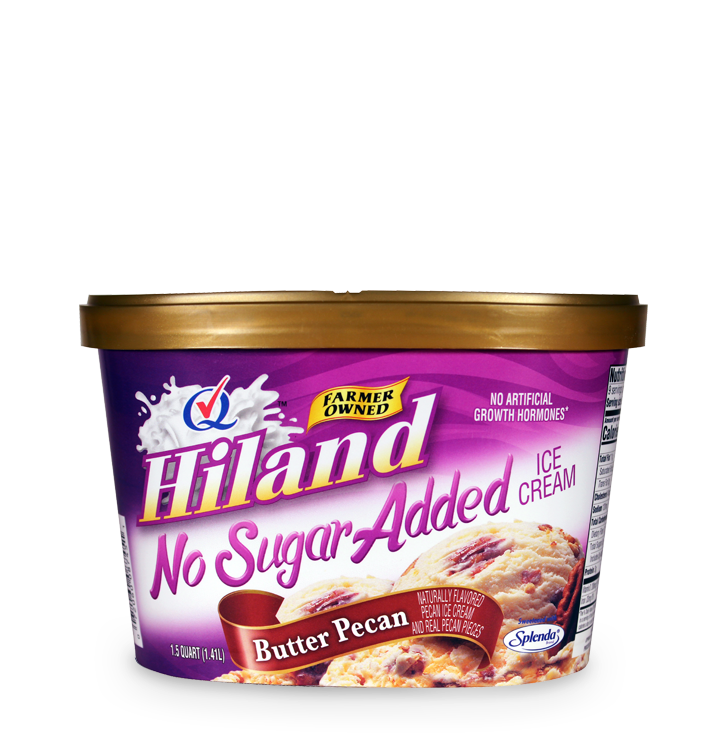 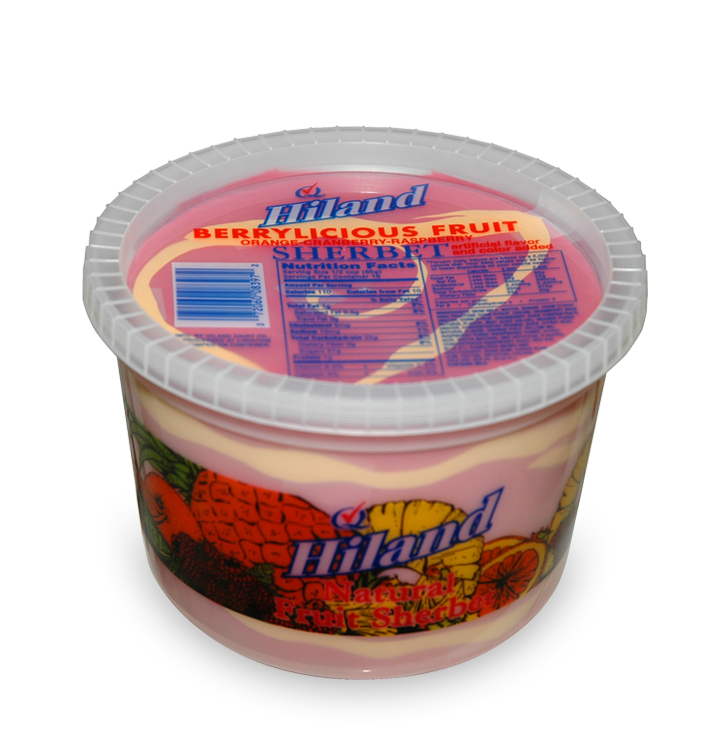 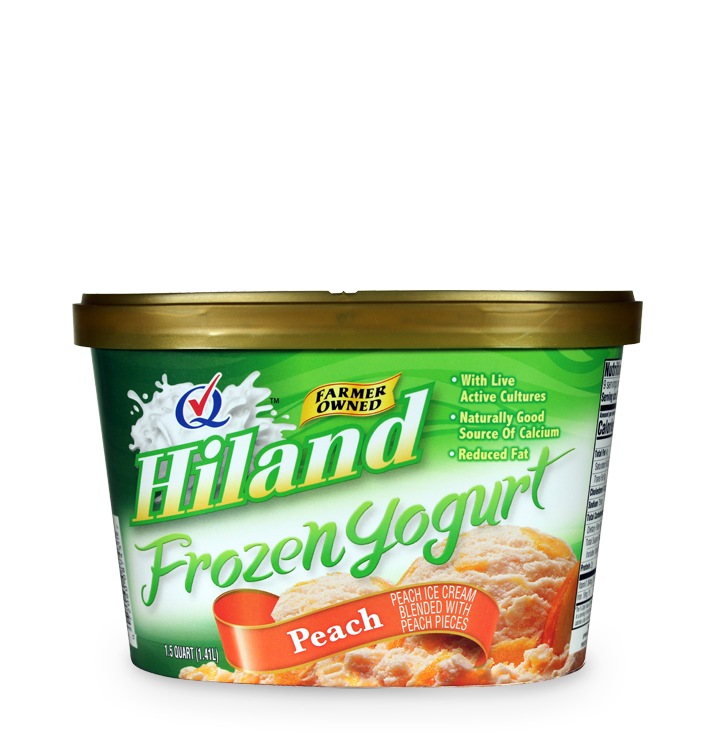 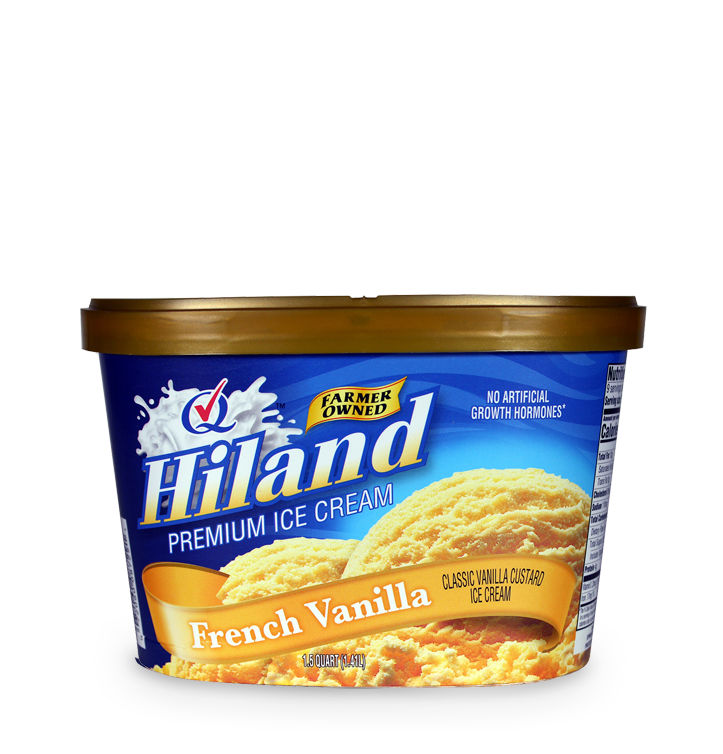 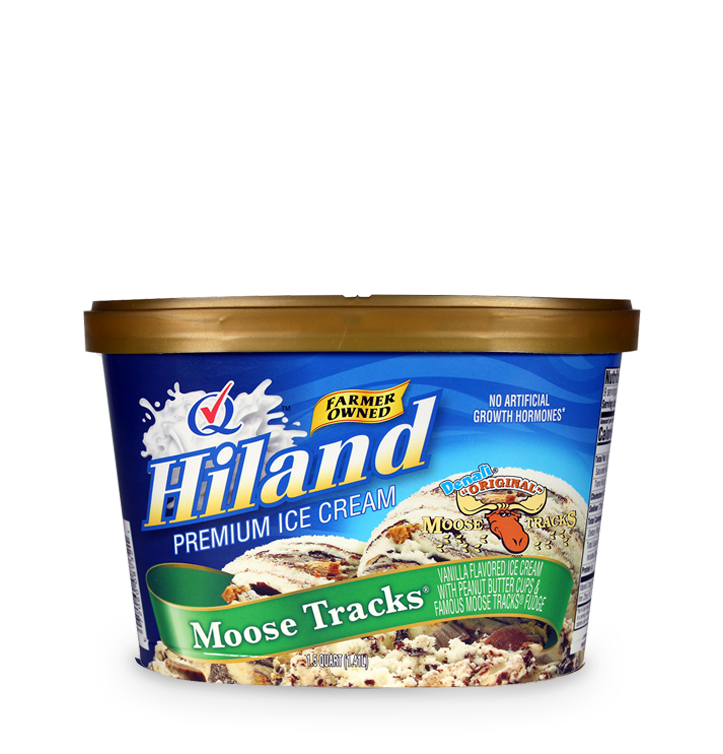 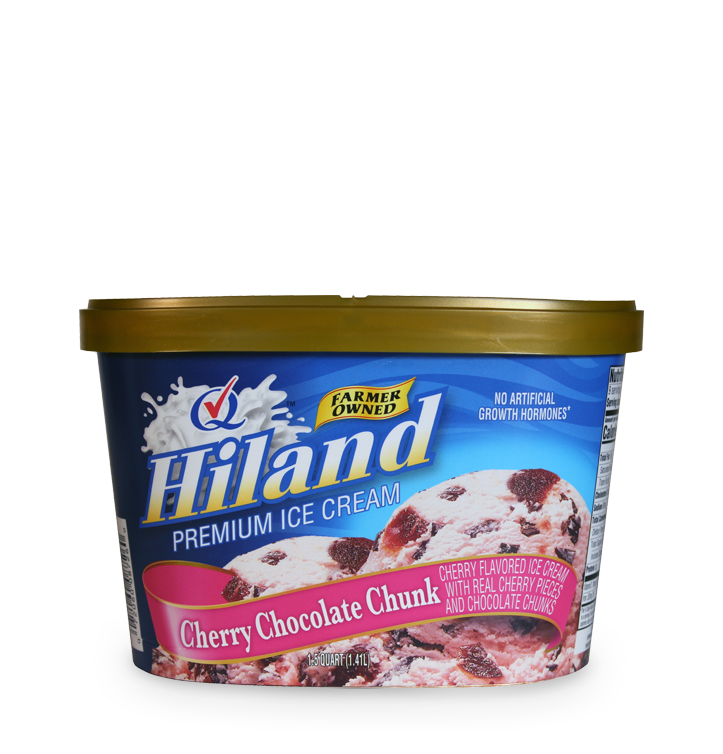 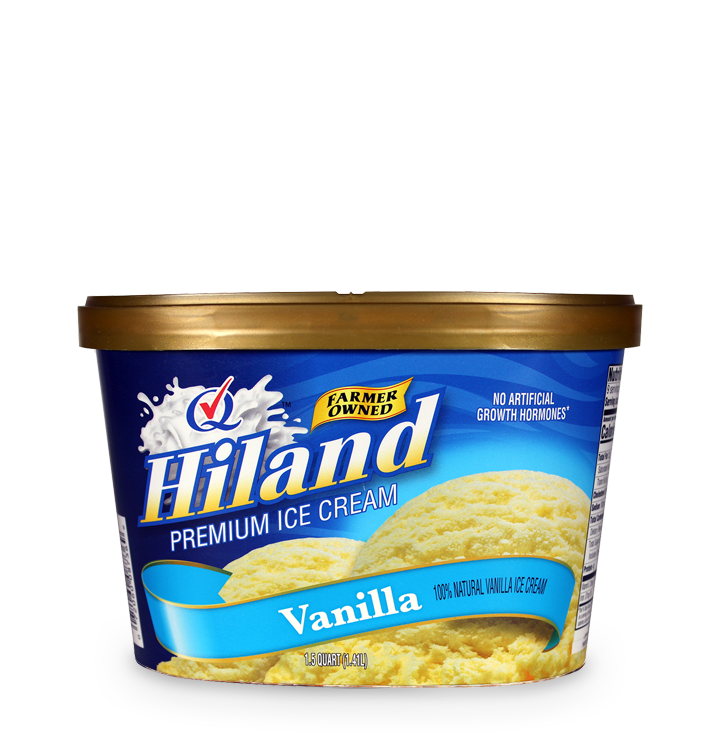 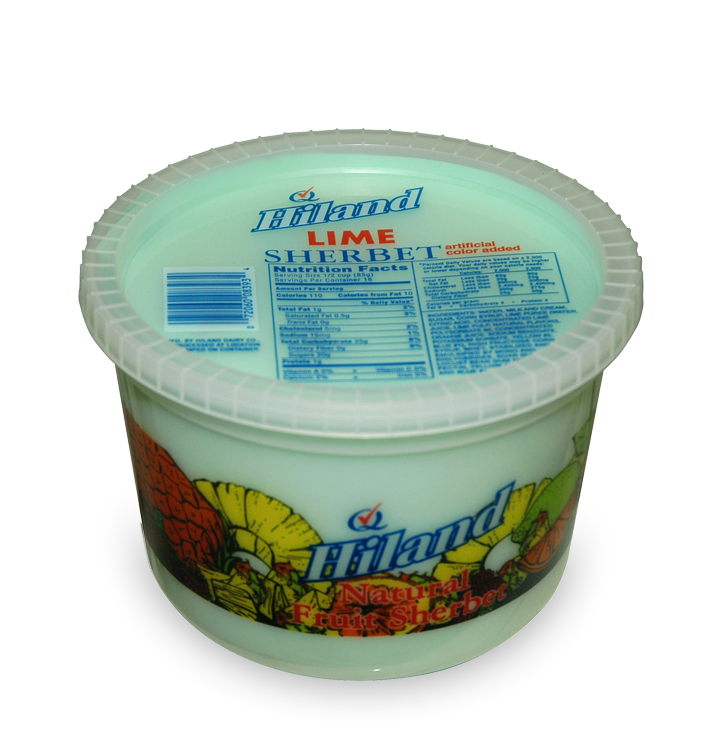 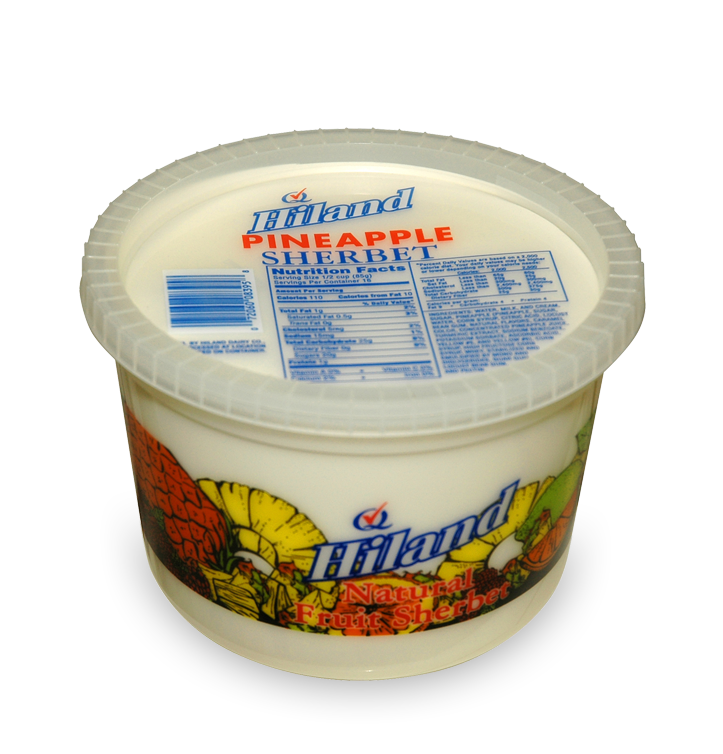 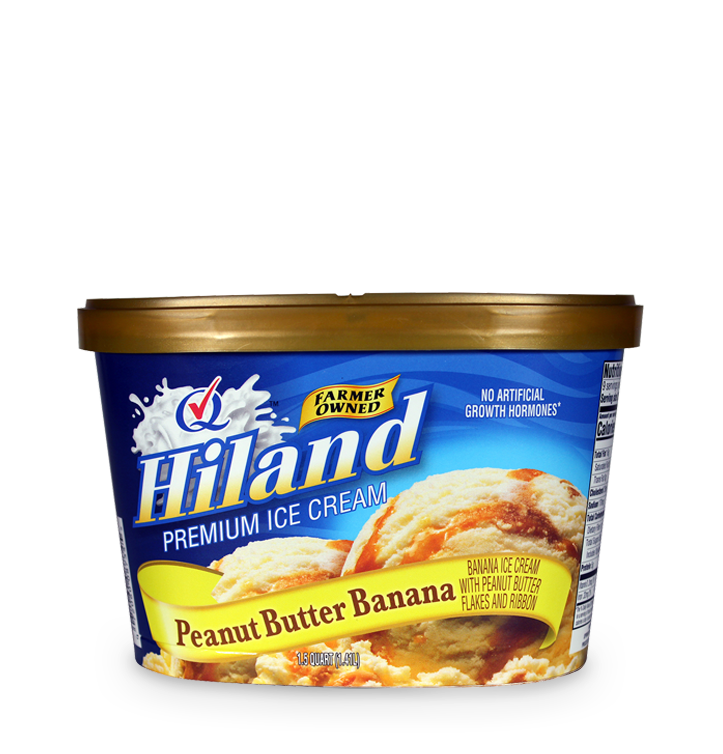 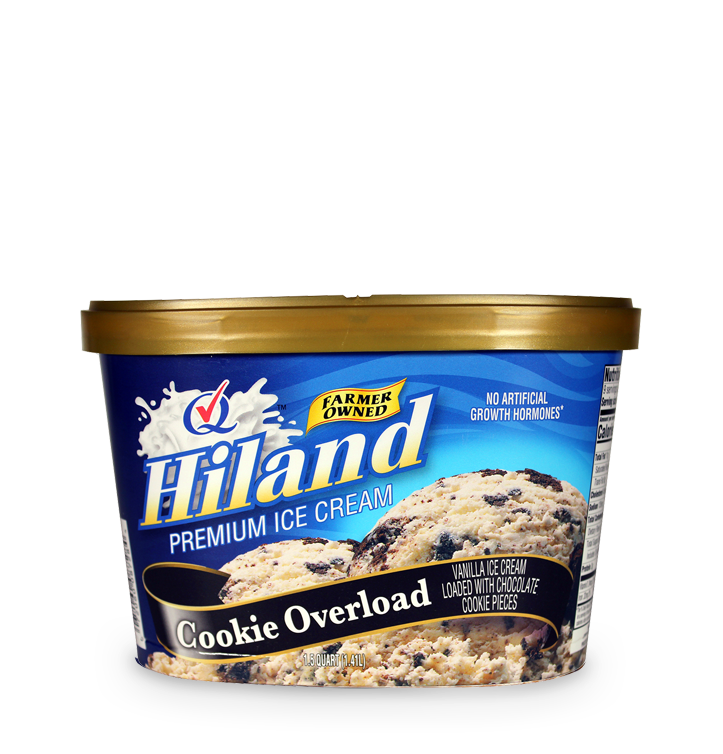 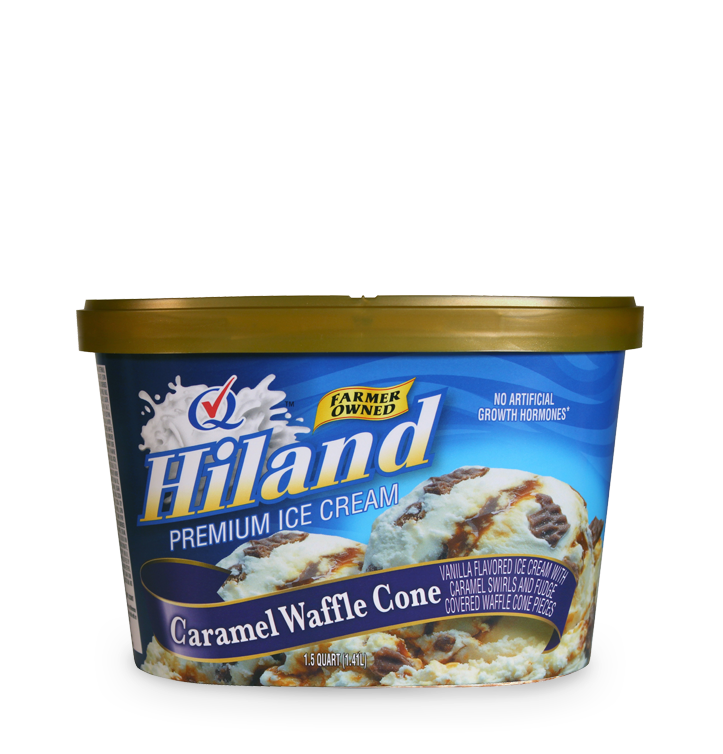 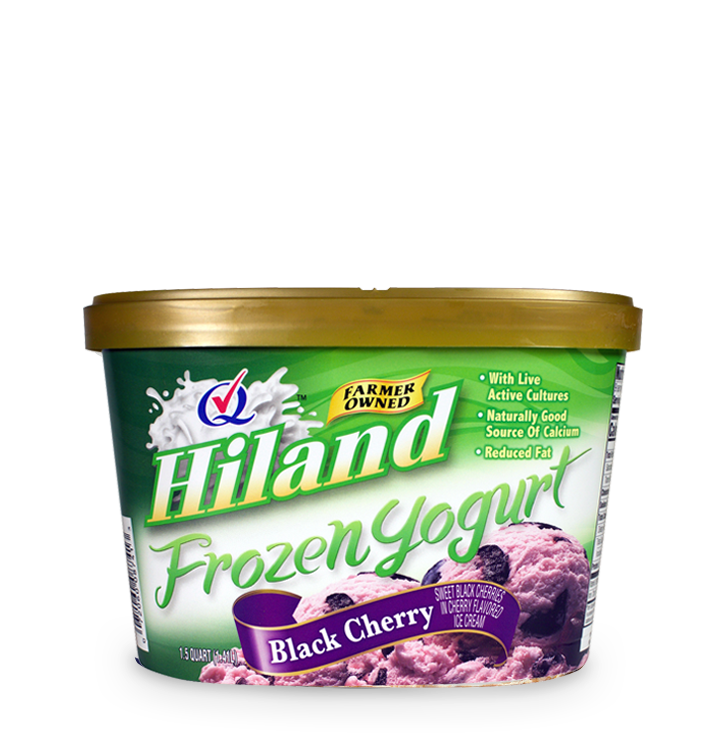 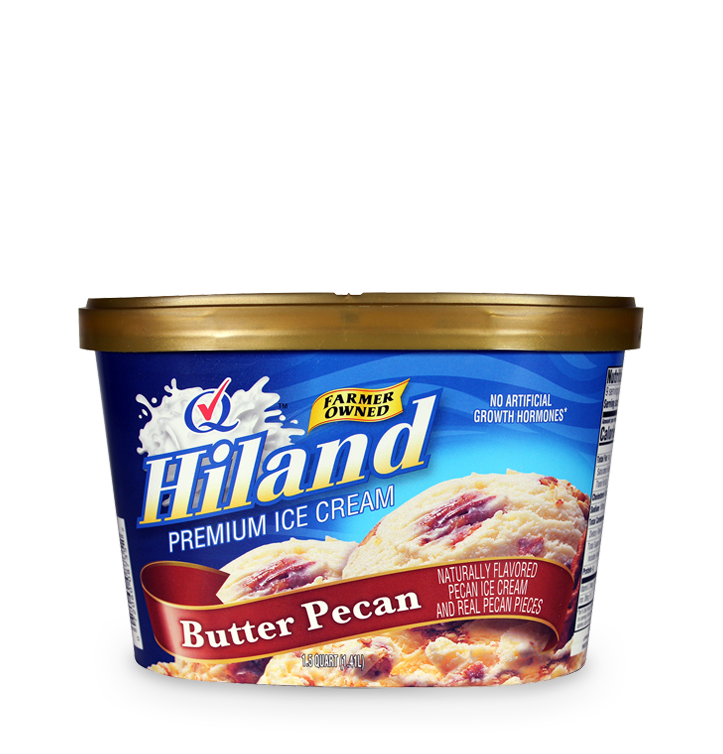 Made with fresh, pure milk from your local Hiland Dairy farmers, Hiland Ice Cream is a timeless treat. 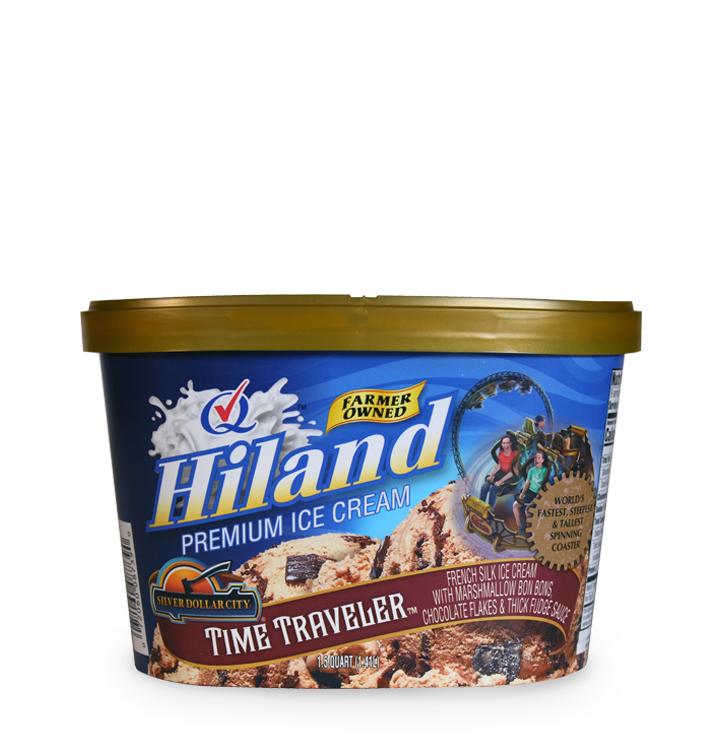 And now it's available in three new flavors: Cherry Chocolate Chunk, Caramel Waffle Cone and Hiland Time Traveler Ice Cream, named for Silver Dollar City's new Time Traveler roller coaster. 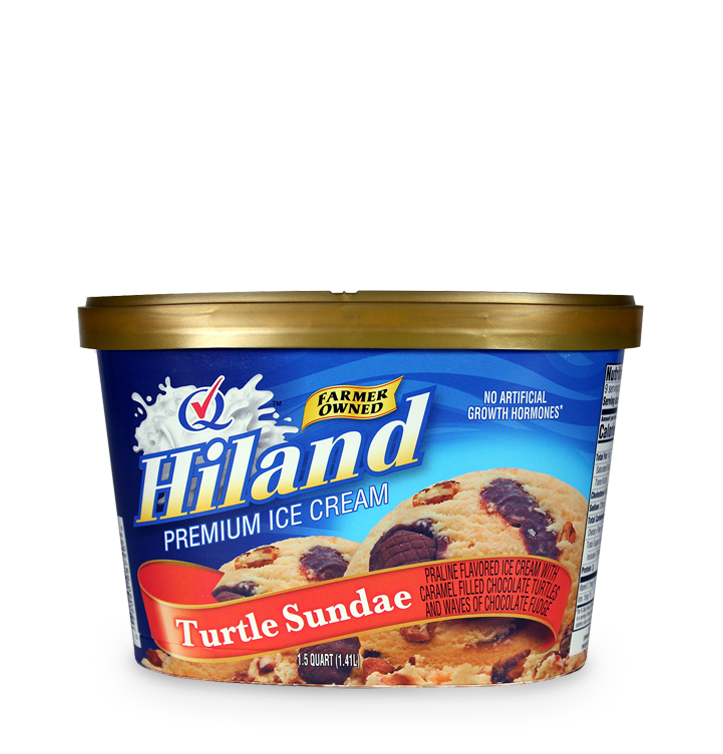 So go ahead, treat yourself!